View cart “Time In A Bottle” has been added to your cart. 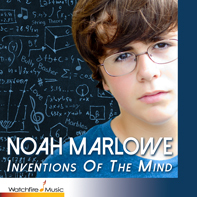 Noah Marlowe is a seasoned veteran of the Broadway stage, an actor of depth and is blessed with a singing voice that belies his age (which happens to be 14 years). Still in the process of finding his particular genre of musical styling he explores several traditions here ranging from Pop to Rock to Broadway and often finds an original mix of all three. 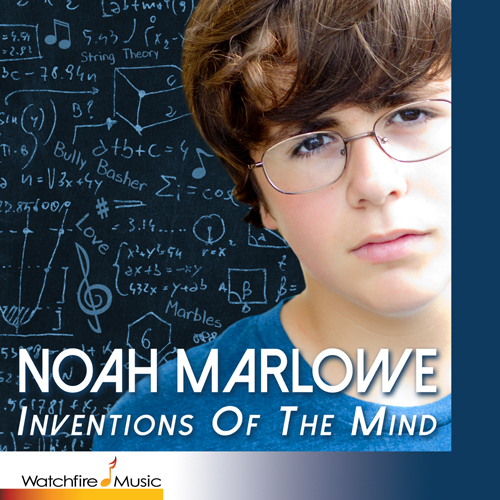 What’s special about Noah is that he is also an actor who connects with his lyric, and that makes his performances rich and most entertaining for people of all ages. You’ll find in Noah an artist working far beyond his years. Noah made his Broadway debut at the age of ten as Michael Banks in Disney’s MARY POPPINS. 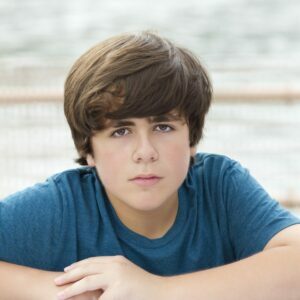 Since completing that role in August 2012, Noah has stayed very busy with other stage roles. He played the role of John in Jeanine Tesori’s FUN HOME at the New York Public Theater in the fall of 2012. He then was in the Workshop Theater’s MY MOM IS TRYING TO RUIN MY LIFE where he played the role of Tommy. Noah was absolutely thrilled to originate the role of Young Harvey Milk in June, 2013, in Andrew Lippa’s operatic musical, I AM HARVEY MILK. After completing that role, Noah performed at the Goodspeed Opera House in LMNOP as Timmy. Noah again performed at Lincoln Center in the play, ACT ONE. He then performed in the New York Musical Theater Festival in the musical, WIKIMUSICAL. He returned to the Goodspeed in the fall of 2015 where he performed as Charlie Winslow in the world premier of HOLIDAY INN. Noah was nominated for Outstanding Featured Actor in a Musical by the Connecticut Critics Circle Awards for this role. Noah reprised his role of Young Harvey Milk with Andrew Lippa and Kristin Chenoweth at Avery Fisher Hall in the fall as well. His recording credits include Peter Link and Dora Redman’s CD, Miracle Of Faith, and now Noah Marlowe, Inventions Of The Mind, his first solo CD.